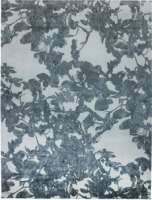 Modern rugs constitute an exceptionally intriguing and complex category. 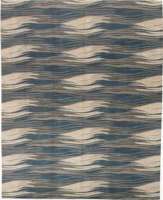 Having miscellaneous faces and flaunting various styles, modern area rugs elude easy classification. 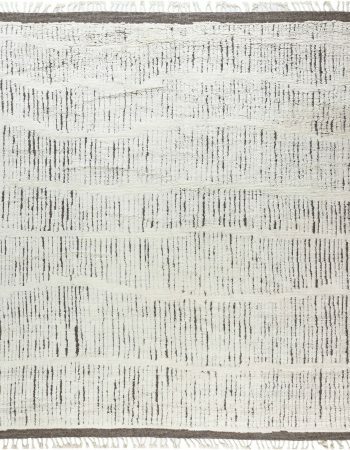 Sometimes, modern carpets marry centuries-old weaving techniques with contemporary aesthetic thought. 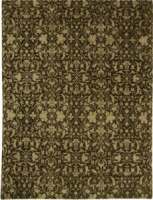 This guarantees high quality and a look of modern area rugs that perfectly matches current decorating standards. Some other times, modern rugs are executed in experimental ways. Craftsman try to diversify the weaves, materials, pile height and the overall shape. 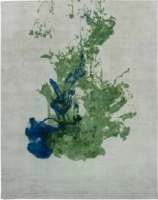 Many of such modern area rugs are made under the supervision of world’s greatest designers. 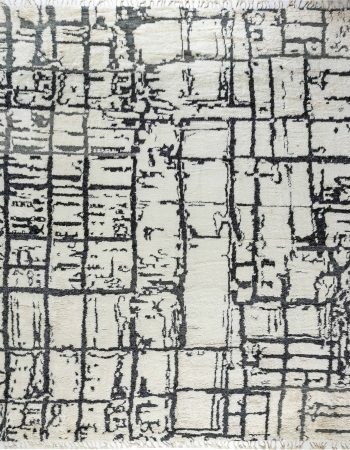 This procedure results in very unique modern rugs that become the foundation for the décor of the entire interior. 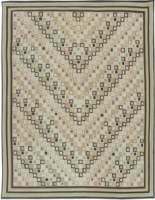 A lot of present-day artisans decide to stick to the well-established patterns and motifs and model modern area rugs on venerable creations from the days of yore. 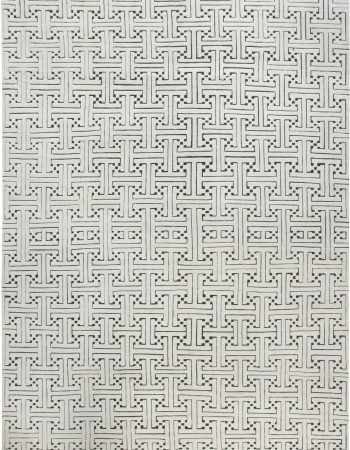 That way, customers are presented with the selection of traditional-inspired modern carpets that perfectly mimic great antique floor coverings. 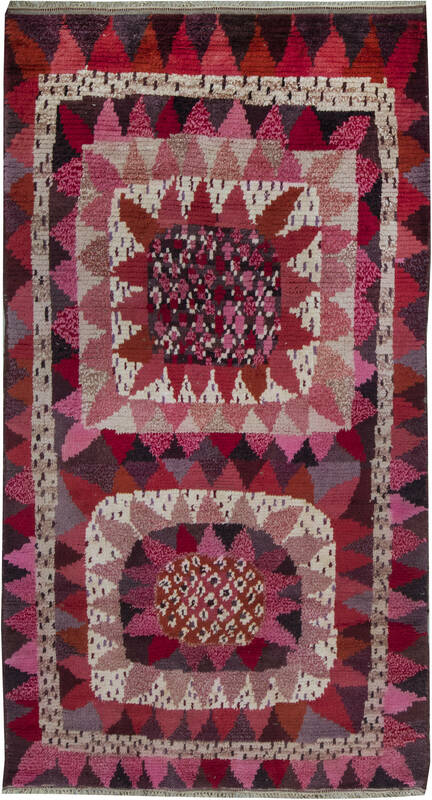 In a way, all modern rugs are a bridge between the past and the present. They are fruits of the constant evolution of the craft that has accompanied men since the dawn of civilization. 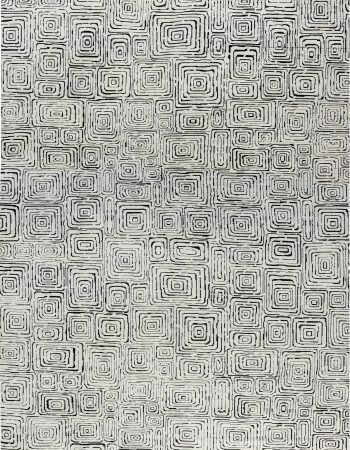 Due to the sheer excellence of ancient artistry, some modern rugs including modern area rugs are created in the likeness of antique or vintage carpets. It opens up many opportunities. 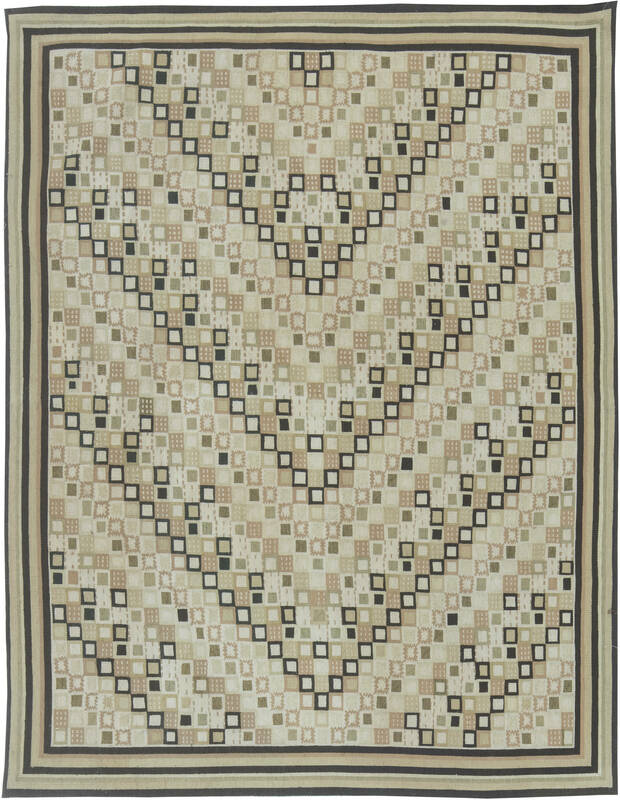 A Persian Tabriz, a Turkish kilim or a mid century modern rug is at your fingerprints in a more affordable price. 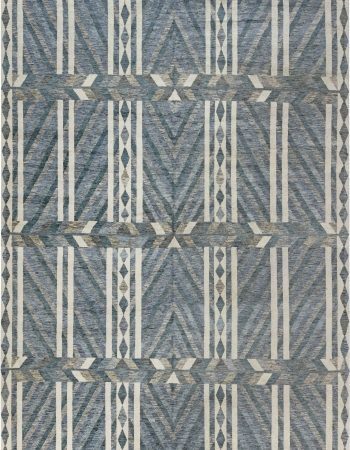 With Doris Leslie Blau you have a guarantee that all modern rugs inspired with traditional designs match the outstanding workmanship of the ancient craft. 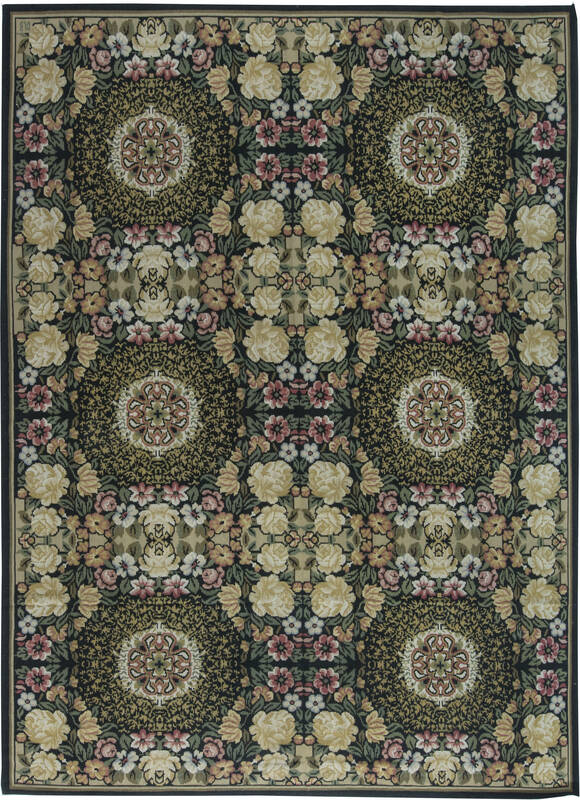 Modern carpet designs that come from the hands of renowned designers have a great dose of character. 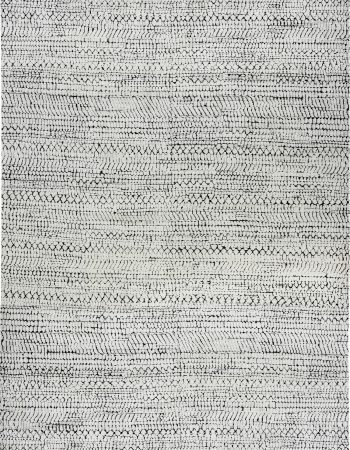 Such modern rugs are very often components of a larger vision which are put in a certain context. 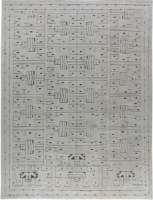 Thus, modern area rugs may effortlessly be paired with additives and furniture kept in the same spirit. 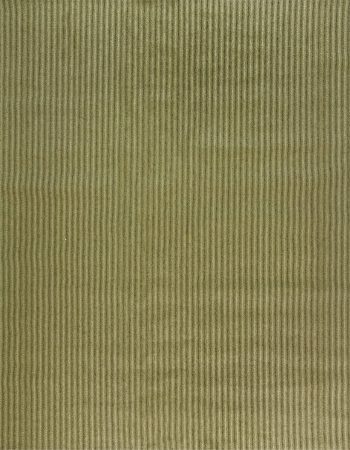 Modern carpet textures and modern carpet patterns have the ability to surprise even experts in the field. 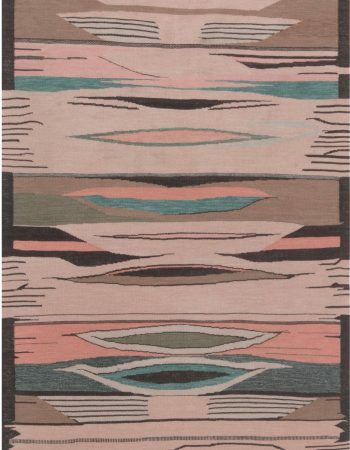 Creativity of artists and designers channeled in modern rugs proves that the carpet-making craft is growing stronger every year. 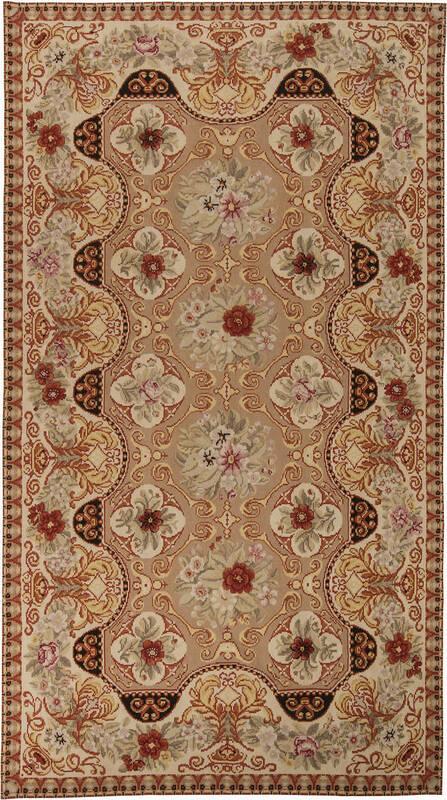 Nowadays, a designer modern rug is usually a starting point for the decorator. 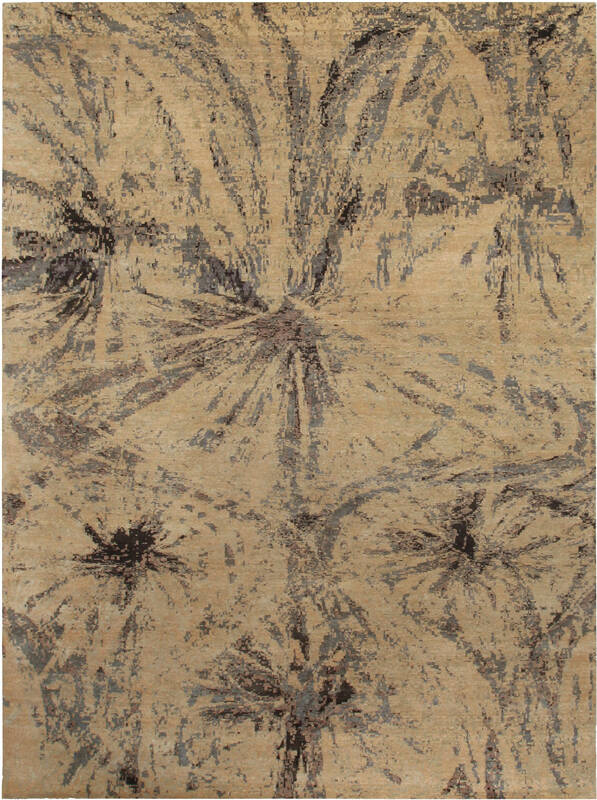 Modern area rugs sets the tone for the entire décor. 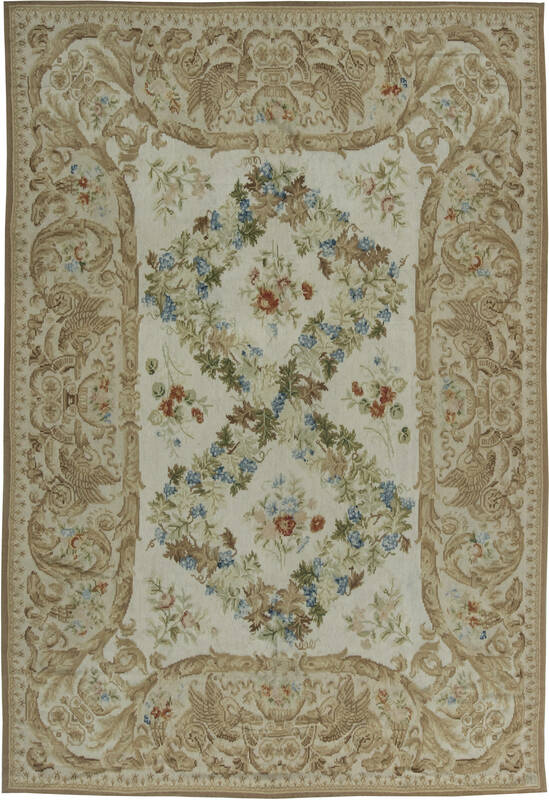 Vintage rugs have already drifted away from the opulence of antique designs. 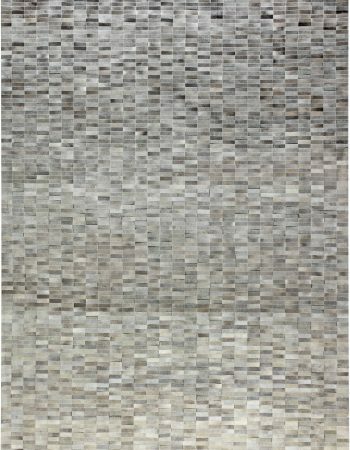 The 21st century went a step further introducing the category of solid modern area rugs. 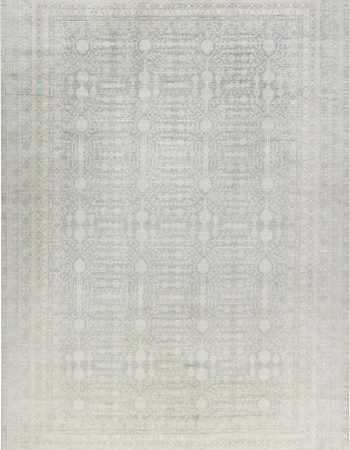 A solid modern rug is a one that does not bear any pattern and is rendered in a rather neutral color. 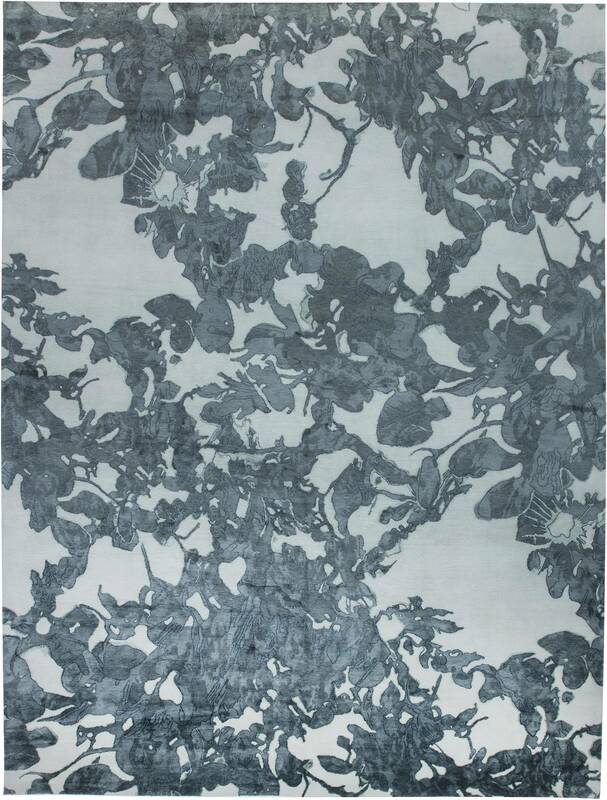 A modern blue rug, a modern gray rug, a black and white modern rug – they all belong to this state-of-the-art category. 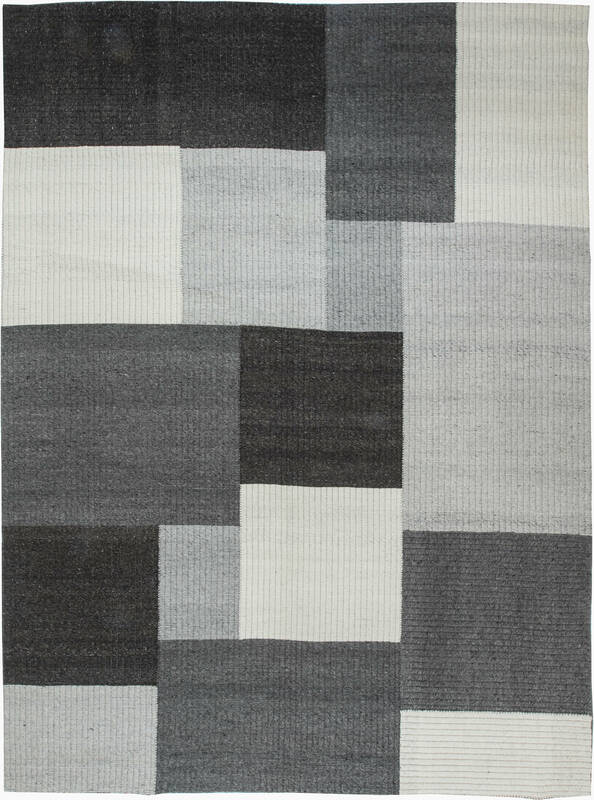 Thanks to unobtrusive and light appearance, a solid modern rug becomes a perfect space definer. 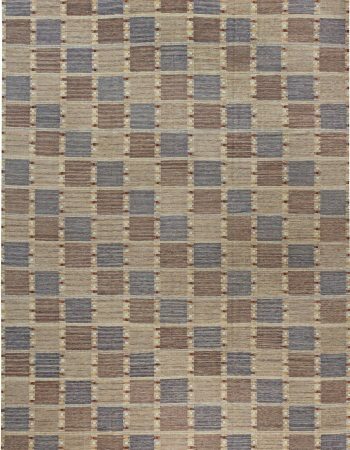 Modern area rugs also optically enlarges the space while bringing in a bit of warmth. 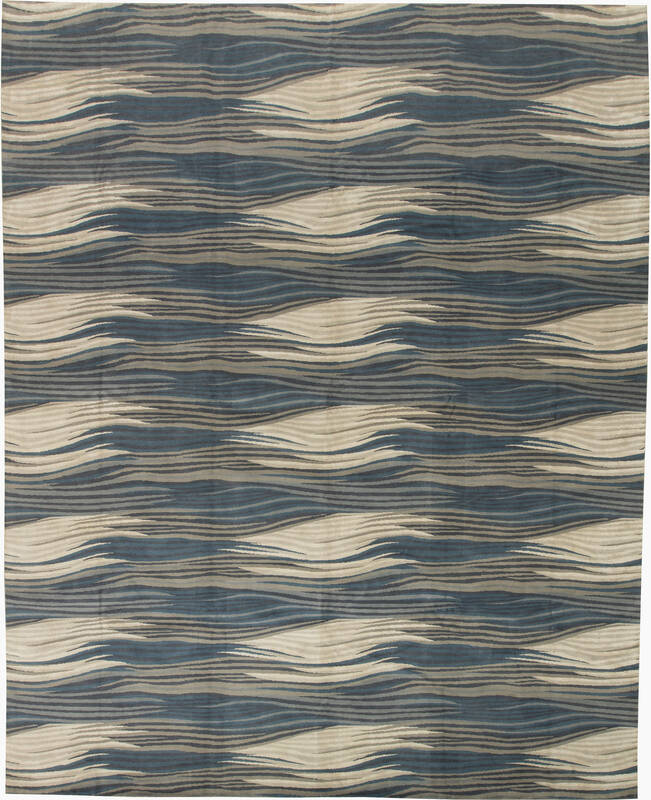 Don’t wait any longer and check out modern rugs sales at Doris Leslie Blau to pick yours! 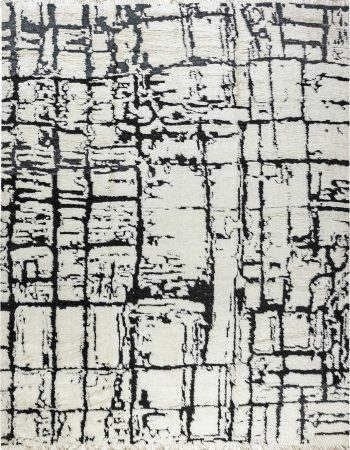 Please visit our outstanding collection of modern area rugs on the web or in one of our galleries in New York and Washington, DC. 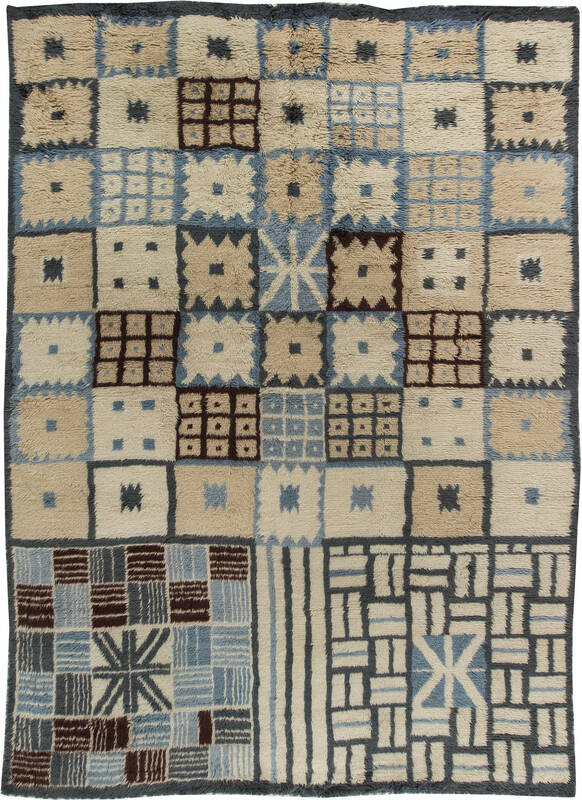 Known around the world for 50 years as one of the most elite dealers in antique and vintage rugs, Doris Leslie Blau also offers a wide variety of new carpets and custom area rugs for sale. 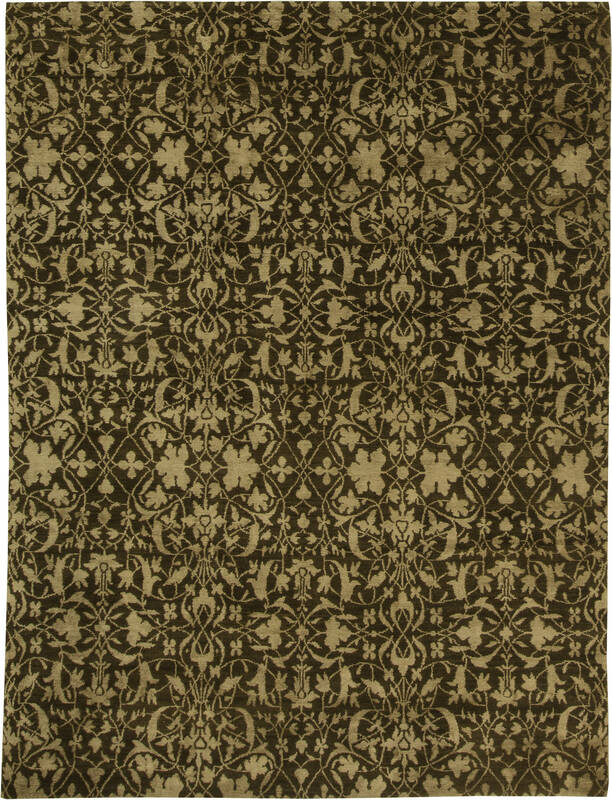 Some of the new rugs that we produce are inspired by antique carpets and feature timeless designs. From magnificent Persian rugs, through wonderful Turkish and exotic Indian or Chinese creations, to elegant and fabulous European-inspired carpets, we are able to recreate absolutely any grand design. Other new custom rugs and custom area rugs including large area rugs are based upon the fabulous work of the Modernists acting in the first half of the 20th century, or works of art but are executed with a more modern twist either in design or color palette. 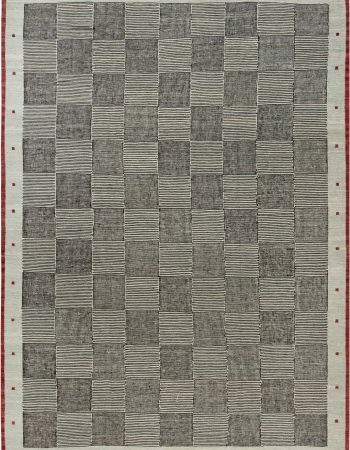 Many of our new custom rugs were created by top designers and architects exclusively for the Doris Leslie Blau Gallery. 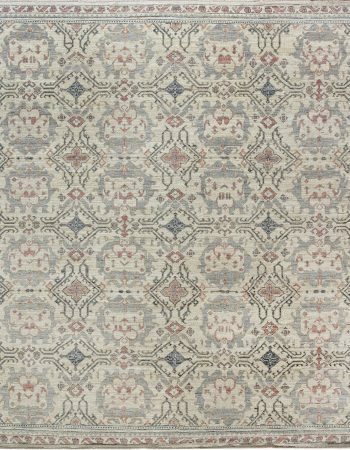 We realize that antique rugs and vintage carpets, although existing in a plethora of styles and designs, may not always be appropriate for contemporary interiors, or, simply, they may not be exactly what our dear customers are looking for. 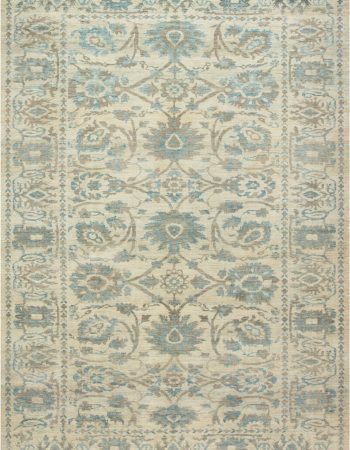 Constituting the perfect complement to any home and the ideal foundation for any décor, new rugs, in either modern or traditional design, are always in style. 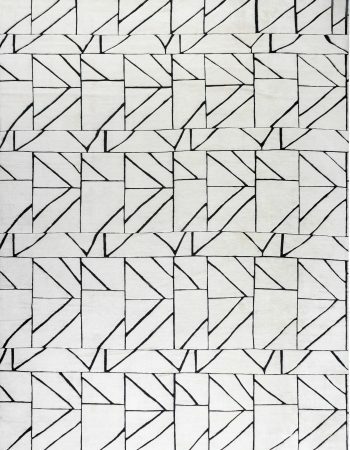 Our exclusive new modern area rugs collection consists of various designs and weaving techniques. 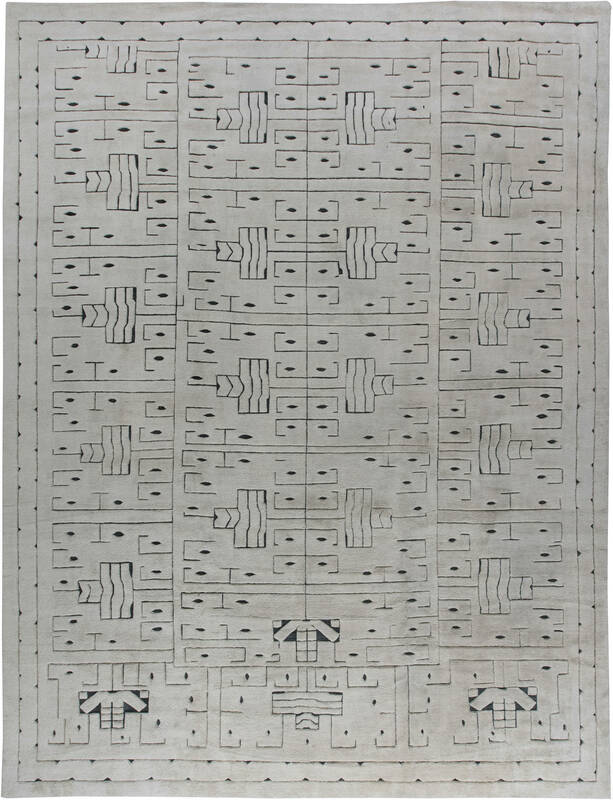 We apply old and refined methods of making custom rugs and new rugs in order to ensure that they match the incredibly high standards set by the generations of Oriental weaving masters. Depending on the style, we draw from the lore of our ancestors and resort to symmetrical knot, also known as Ghiordes, known from Turkish antique rugs, or Senneh, also called “an asymmetric knot”, used by the great Persian artisans for many centuries. 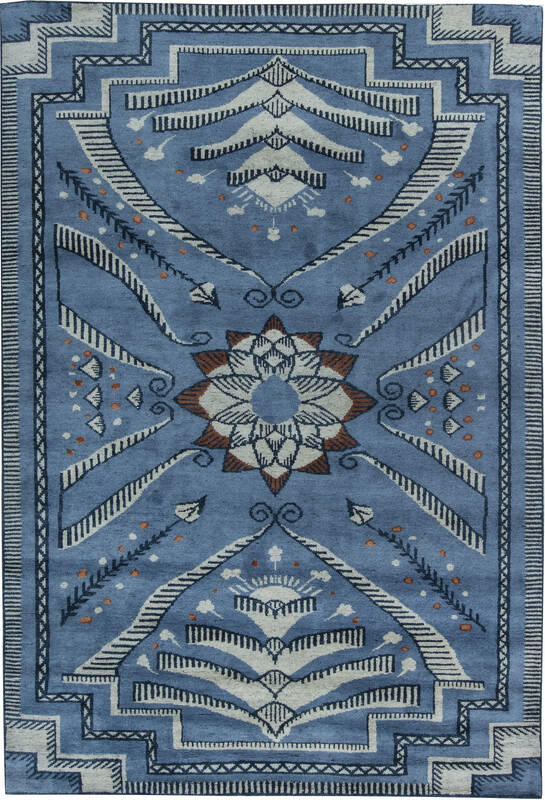 These and other advanced techniques allow us to aptly recreate awe-inspiring and meticulous patterns, and to ensure each rug’s durability and uniqueness. 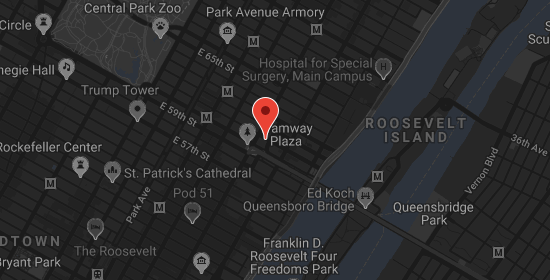 By doing so, we give our beloved customers a guarantee that the custom rug or a new rug they purchase, if properly taken care of, will serve them for generations without signs of wear of damage. Doris Leslie Blau has always been known for outstanding quality and the finest designs. 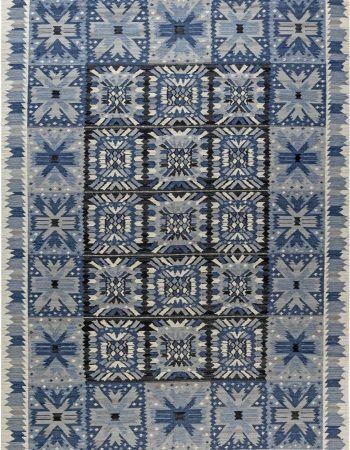 We offer silk, wool, cotton and other natural fibers (there is nothing better than all-natural rugs) in various weaves; our new rug collection includes rugs produced in cut pile, looped, high & low piles, Moroccans weaves, shags, and various types of flat woven rugs. 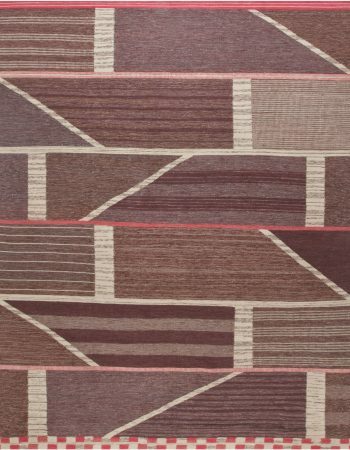 Chosen with the utmost care, the craftsmen who weave our rugs celebrate the beauty and integrity of natural materials and each is individually crafted to the highest standards. 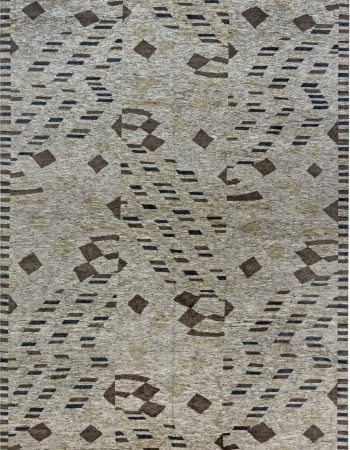 Many of the DLB designer rugs were created in co-operation with the world-renowned designers, including Mariette Himes Gomez, Amy Lau, Eskayel, Miles Redd, Bunny Williams, Cullman & Kravis, Carey Maloney & Hermes Mallea of M (Group), Brett Beldock, Buzz Kelly, Gabhan O’Keeffe, Ike Kligerman Barkley, Albert Hadley, Lucca & company, and the very Doris Blau, among many others. 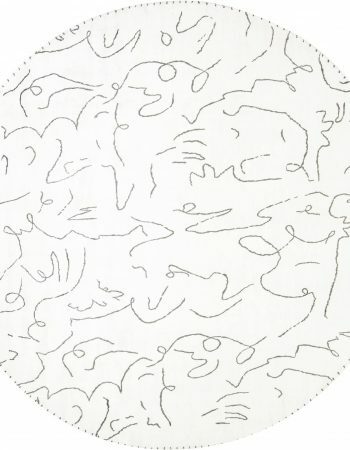 In 2002 and 2009 Doris Leslie Blau curated a collection of renowned interior designers and architects who developed their own unique rugs for our exclusive designer catalog. 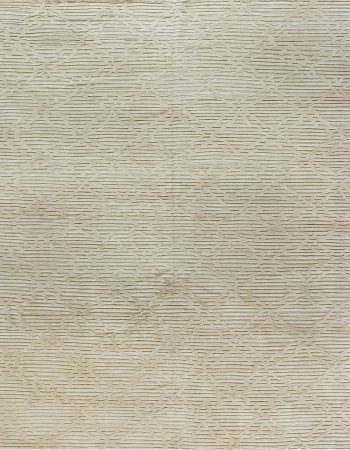 To make these luxurious rugs, only the finest wool, silk and natural fibers were chosen to provide the consistently high quality, texture, and beauty that defines our designer rug collection. 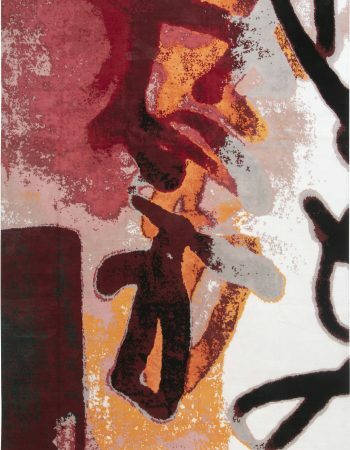 In 2007, the DLB gallery launched the Fashion Designer Collection of carpets, collaborating with fashion icons – Tommy Hilfiger and Nanette Lepore. 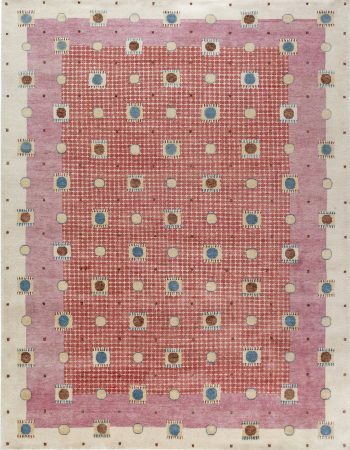 In 2017, the Doris Leslie Blau Gallery in partnership with Donald Kaufman, the artist and founder of Donald Kaufman Colors, organized the Color Theory show – an exhibition featuring antique, vintage and modern rugs set in the context of 11 color palettes. 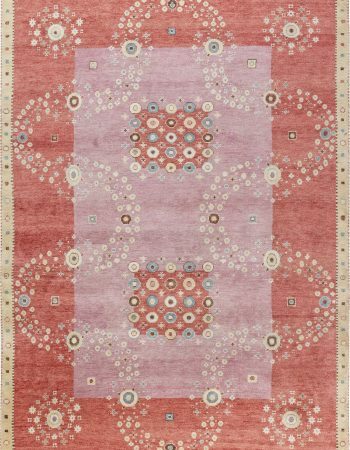 Therefore, whether it is a new oriental rug or a new wool rug you are seeking, whatever your preference, Doris Leslie Blau has an array of beautiful, high-quality new rugs to choose from. Find the one that speaks to you and start your own tradition!